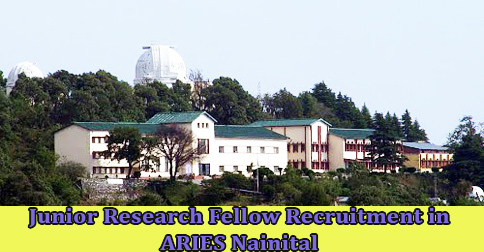 Aryabhatta Research Institute of observational sciences (ARIES) Nainital invites applications for the recruitment on various posts like Scientist, Assistant, Lower Division Clerk (LDC) & Consultant. Interested candidates may apply on before 01 May 2017. Aryabhatta Research Institute of observational sciences (ARIES) is one of the leading research Institutes which specializes in observational Astronomy & Astrophysics and Atmospheric Science. Research activities at ARIES cover topics related to the sun, stars and galaxies. ARIES has made significant contributions particularly to the field of star clusters and Gamma-Ray Bursts (GRBs). Scientist-C 1 Rs 15600-39100/-Rs 6600/- Devasthal Campus Candidate should be M.Sc. in Physics / Astrophysics / Atmospheric Science or equivalent degree with consistently good academic records with minimum 55% marks and Ph. D degree. Information Scientist 1 Rs 15600-39100/- Rs 5400/- Manora Peak Candidate should be Master of Library & Information Science from a recognized University with 55% marks with consistently good academic records. Engineering Assistant 1 Rs 5200-20200/- Rs 2800/- Devasthal Campus Candidates should be Diploma holder of 3 years duration in Electrical Engineering from a recognized board with 3 years experience in the relevant field. 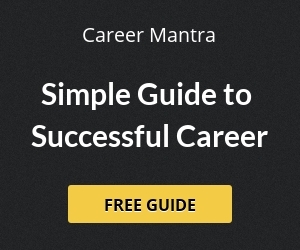 Personal Assistant 1 Rs 9300-34800/- Rs 4200/- Manora Peak Candidate should be Bachelor’s Degree in Science/Arts/Commerce from a recognized University or its equivalent. Selection of candidates will be done on the basis of their performance in the interview. Interested and eligible candidates can send their applications in the prescribed format, along with the self-attested copies of certificates in support of educational qualifications, experience, caste, disability to the following address. The application should reach latest by 01.05.2017. 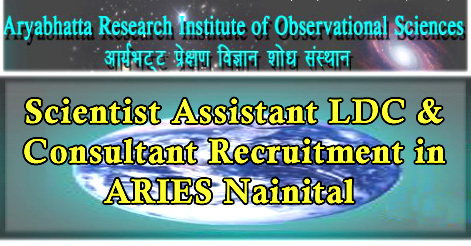 Help us to improve this article/job posting "Scientist Assistant LDC & Consultant Recruitment in ARIES Nainital". We would be glad if you can comment below and provide your valuable suggestions and feedback. If this page have any wrong information/list or out of context content, then you can report us as well. btech can apply for personal assistant?